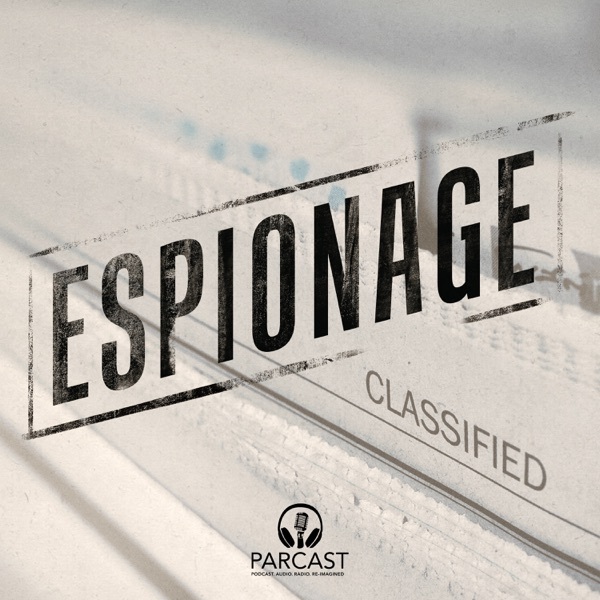 Espionage | Listen Free on Castbox. Good job guys but yes, please pronounce nuclear correctly next time. These 2 communist scum deserved the death penalty multiple times over. I think it is just fine the podcast it's better the way it is made the 1st time version is A++++ 100% don't ever change your podcast keep it the way it is. 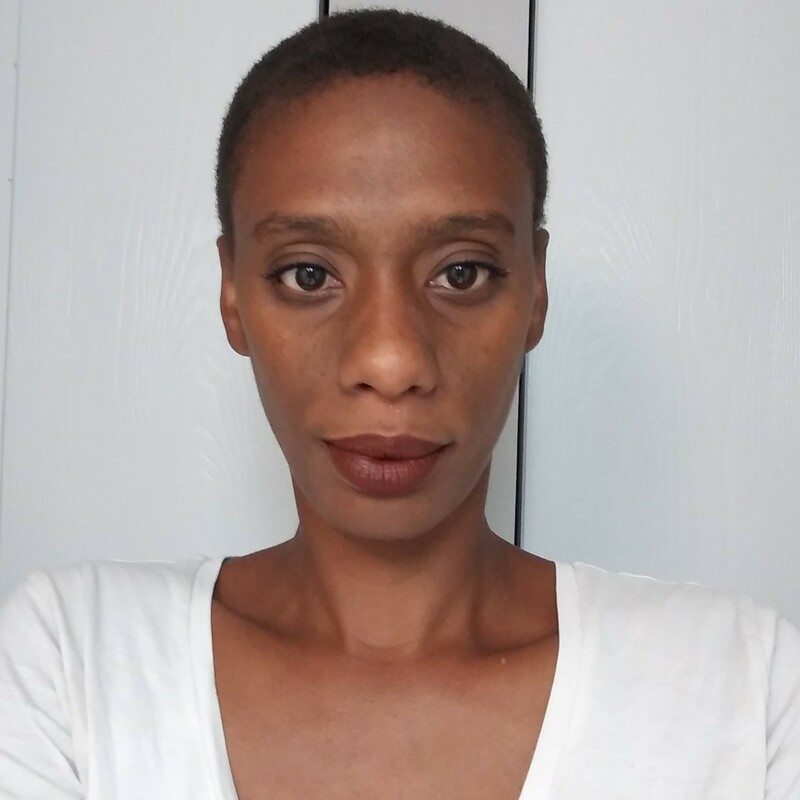 please stop your narrator saying "nuculer." please. Could the beginning of this be more pro-Communism and less pro-America?